This year marks the 10th anniversary of the Disney Channel original movie of High School Musical. 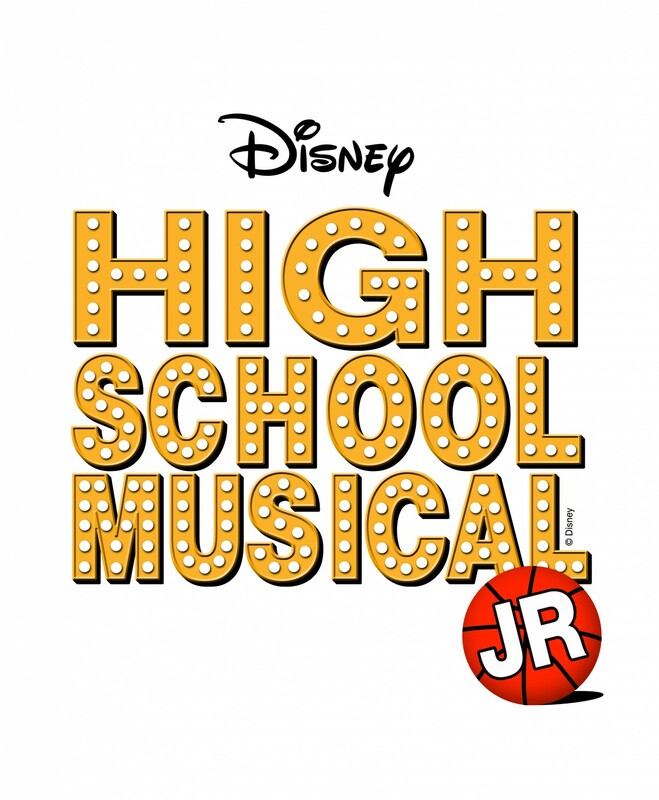 Pied Piper Productions is proud to announce its stage version of Disney’s High School Musical Jr in September 2016 at Canberra College Performing Arts Centre. Everyone has dreams. While some dream of being the start of the basketball team or science decathlon, others hope to be the lead in the school musical. 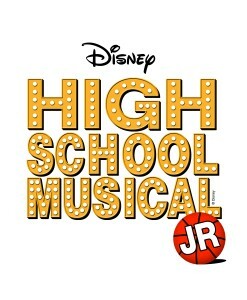 In Disney’s High School Musical Jr, a group of teenagers struggle to go for their dreams, and be what they want to be despite how others try to confine them. Disney’s High School Musical Jr is as popular today as it was when the Disney Channel original movie premiered in 2006, when it broke cable network ratings records and it’s soundtrack went to become the best-selling album of the year. The stage version became the most-licensed new musical in history. Disney’s High School Musical Jr has 9 named male and 9 named female roles and countless ensemble parts with lots of singing and dancing to showcase everyone’s talent. The cast can number up to 30 roles. We will be looking to fill the 18 main and adult character roles with 13 to 18 year old male and female cast members and/or past students with proven experience to handle lead roles. Kelsi Nielson (f) Mousey composer of Juliet and Romeo, rehearsal pianist – preferably can play piano on stage. James (m) Must be able to confidently sing off key! Cathy (f) Must be able to belt out a song like Ethel Merman ie BIG voice! Gabriella Montez (f) The shy, intelligent new girl at school. Very strong singer. Ms Darbus (f) Eccentric Drama teacher. Mainly strong acting role with good timing more than a singer. Ensemble: Wildcat Cheerleaders, Jocks, Brainiacs, Thespians, Skater Dudes, Party Kids, Ms Tenny, Fans/Spectator, Science Decathlon Moderator. Saturday 4 June 2016, 10 – 6pm and Sunday 5 June 2- 5pm. St Paul’s Anglican Church Hall Manuka. Call backs probably late Sunday evening. We will be looking to fill the main and adult character roles with 13 to 18+ year old male and female cast members and/or past students with proven experience and the ability for strong characterisation. All except the adults must be strong singers as well as actors and most named roles require better than average dancing ability. The ability to sing and dance is a requirement for all cast members. All auditionees must prepare and learn a short contemporary monologue. A song must be learned, preferably from a musical but not a pop song, and appropriate for your age and vocal range. We advise it best to bring sheet music if you can. Please wear comfortable clothing and footwear appropriate for dancing. Auditionees that don’t come adequately prepared will be considered by the audition panel not to be fully committed to the production process and will be unlikely to be considered for a part.